Don’t Live with Foot Pain Any More! If you’re one of the millions who suffer from flat feet, you know how miserable it can be. 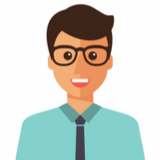 Standing, walking, exercising… it all feels like a tremendous chore. 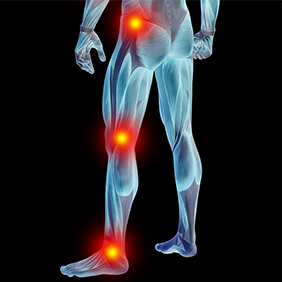 And even worse, foot problems often cause pain to radiate through your legs and even into your back. It’s downright excruciating… and it keeps you from enjoying the activities you once took for granted! 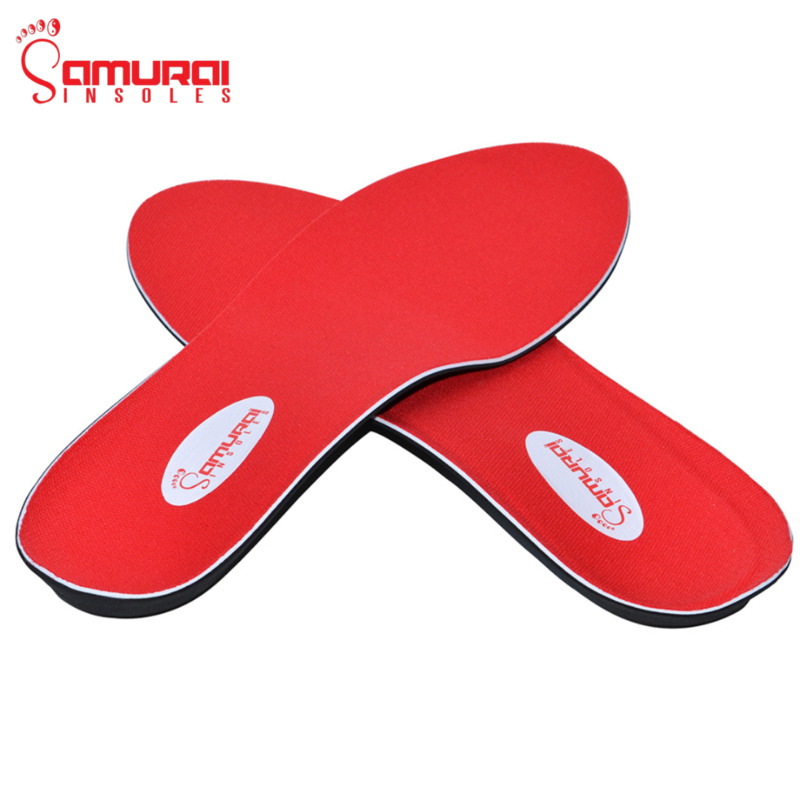 But now, there’s Samurai Insoles – lightweight yet highly effective orthotic insoles that provide the support and comfort you’ve been missing. Versatile and durable, these orthotic insoles give flat feet the support they need for freedom from soreness and fatigue… no matter how active your lifestyle! 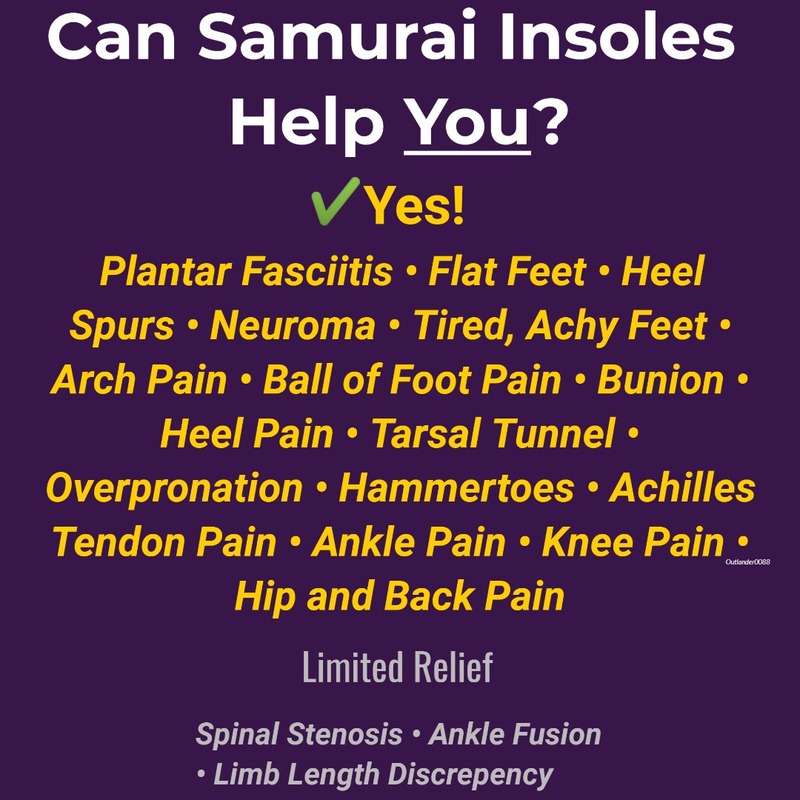 Samurai Insoles were designed by a leading podiatrist to address the root causes of tired, flat feet. Unlike cheaper shoe inserts, Samurai Insoles feature a springy molded orthotic core that provides the perfect amount of support in all of the right places. That means finally being able to take on your day without the exhausted feet you’ve almost grown used to. You get the all-day comfort you deserve in a pair of low-profile, wear-anywhere orthotic insoles that will fit perfectly in your shoes. We’ve crafted our Samurai Insoles with orthotic laboratory precision to fit YOUR foot size – not a size range (after all, you don’t buy shoes that way… who's ever heard of a “size 9-12” pair of shoes?). That means that there’s no cutting, trimming, stuffing, or jamming Samurai Insoles into your shoes. We understand that, in order for your orthotic insoles to give you lasting relief, they need to be easy to use (otherwise, they’ll just end up in your closet). And because we insisted on taking extra care to make Samurai Insoles thin and low-profile, you’ll get the same fantastic relief in a pair of dress shoes or flats as you do in your athletic trainers. There are plenty of cheap foam inserts out there, and companies have invented some pretty clever ways to make them appealing (we're looking at you "stand on our fancy machine" brands). But the vast majority don't address the real sources of flat feet discomfort. So, you end up buying pair after pair, desperately hoping that the next insoles will finally be “the ones”… and spending hundreds of dollars in the process! And getting custom orthotics is no less costly – even a set of simple inserts can set you back $500 or more! But now, you can finally get the flat feet relief you deserve for a fraction of the price of custom orthotics. 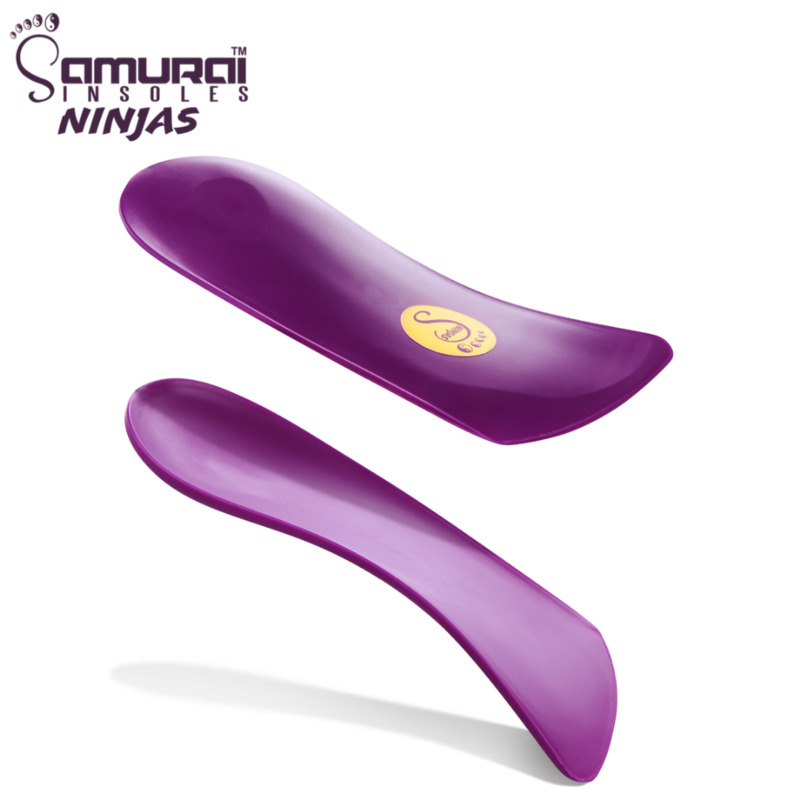 Samurai Insoles' Ninjas make ANY shoe with a removable factory insole into a LEAN, MEAN, COMFORT MACHINE! 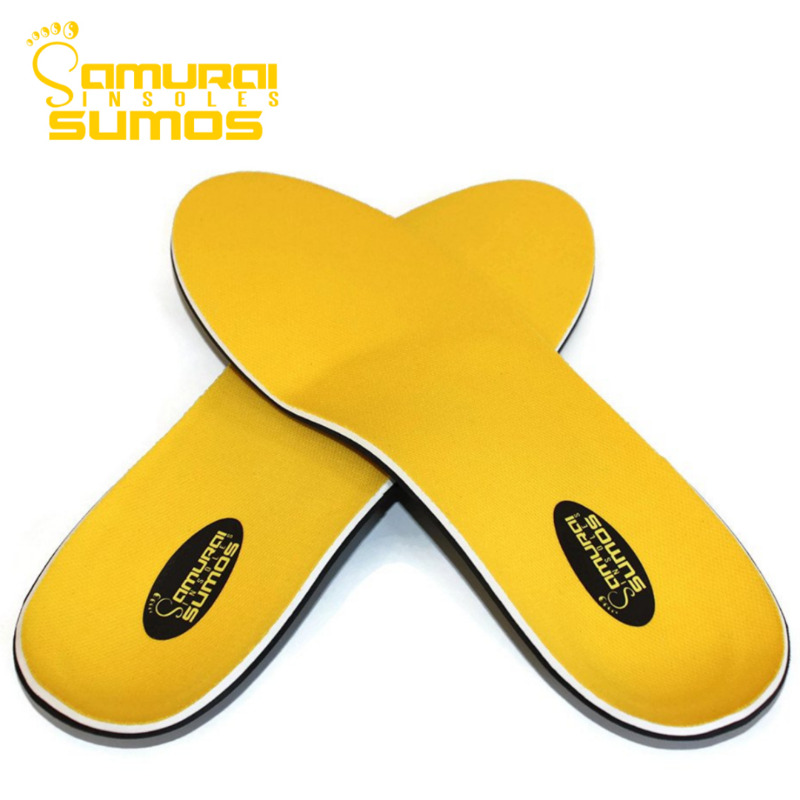 The Original Samurai Insoles you've come to love! Our classic 4 piece design provides perfect support for optimal relief in any shoe with a factory removable insole. 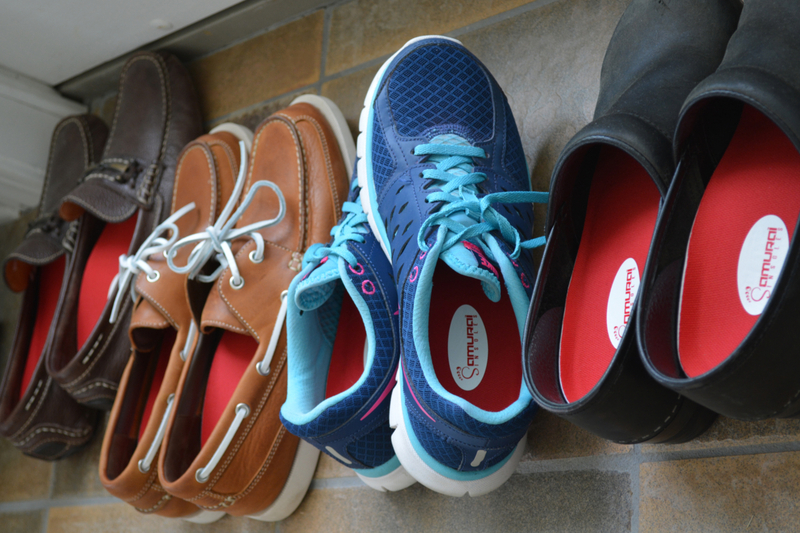 Simply remove your shoe's factory insole and replace with Original Samurai Insoles. 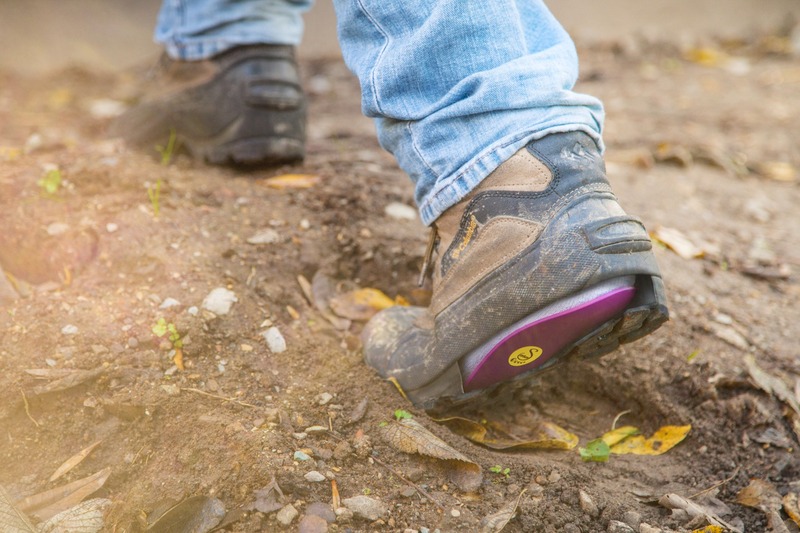 Samurai Insoles Sumos are designed with work boots in mind. Our heavy duty 4-piece design provides cushioned support for optimal relief in any work boot with a factory removable insole. Simply remove your work boot's factory insole and replace with Samurai Insoles Sumos. 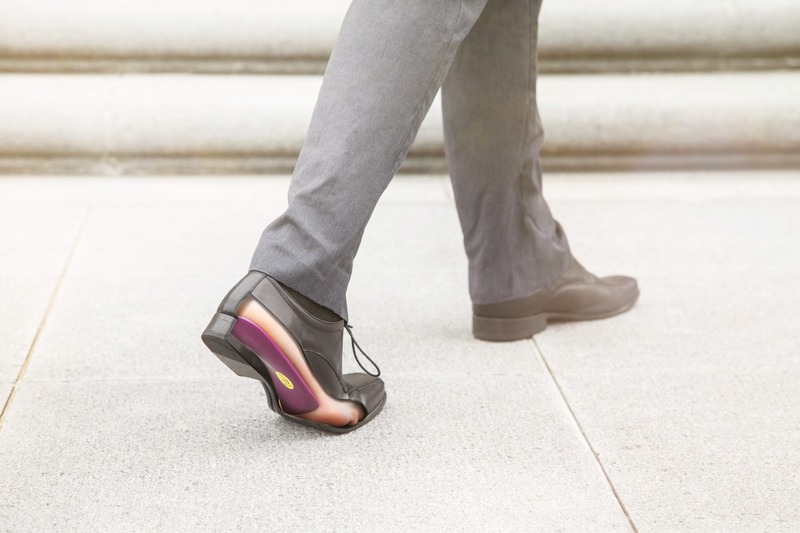 We know you’re going to be absolutely thrilled when you slip Samurai Insoles into your favorite pair of shoes and discover what it’s like to live without sore, fatigued flat feet. But we don’t expect you to simply take our word for it! 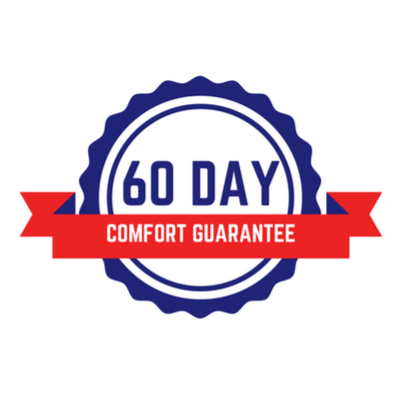 That’s why we’re giving you an unconditional, no-risk, no-hassle 60-day money-back guarantee. 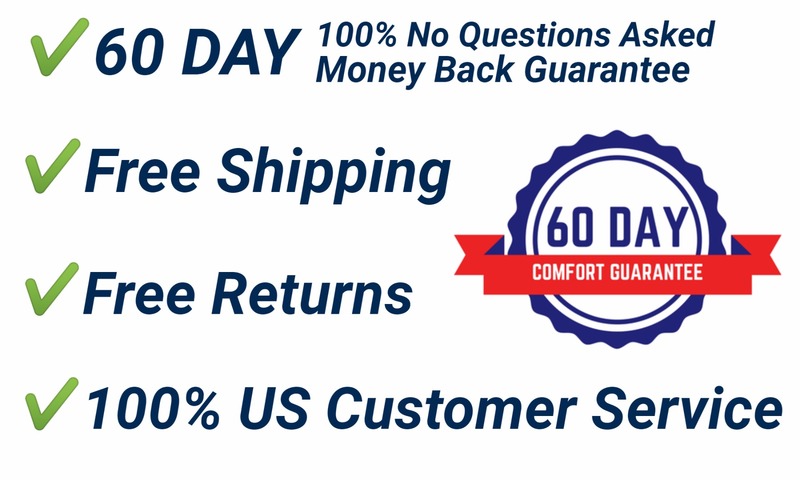 Try Samurai Insoles for yourself for 60 days – if you decide that the affordable relief and support they provide isn’t right for you, just send them back and we’ll promptly refund every single penny of your investment. We'll even pay the return shipping! Now that we’re taking on absolutely ALL the risk… is there ANY reason left not to say “goodbye” to your tired, sore feet for good? Are Orthotic Insoles Right For Me? Flat feet are often referred to as “fallen arches”, and is a common condition seen in both children and adults. The arch of the foot is formed by a group of tendons and ligaments attached to the heel and foot bones. Tendons in the lower leg and foot must work in conjunction, pulling at the correct times during standing and walking. This aids in forming the arch of the foot. If the tendons do not pull sufficiently enough, or the ligaments of the foot are lax, the foot may be left with a very low arch, or no arch at all. 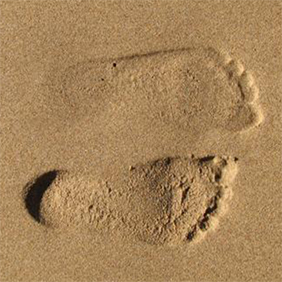 Orthotic insoles may be recommended to control the discomfort that often accompanies flat feet. 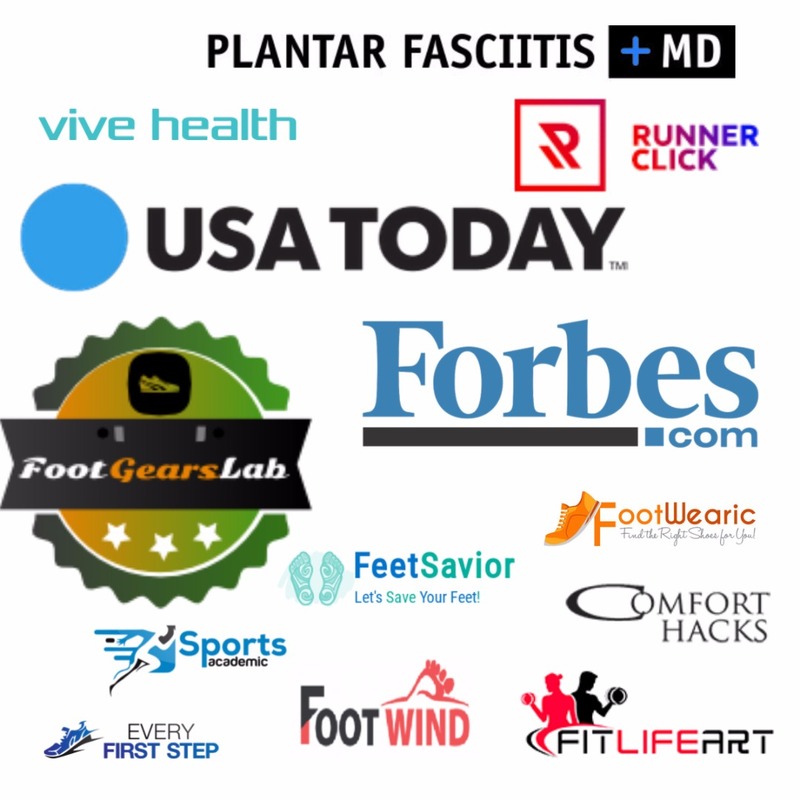 Often referred to as the “Jogger’s heel”, plantar fasciitis is the most common cause of heel pain. 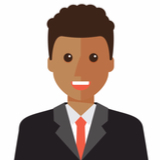 It has been estimated that about 10 percent of people will suffer from the condition at least once during their lifetime. The plantar fascia is a flat band of connective tissue that connects the heel bone to the toes. This ligament provides support to the arch of the foot. Excessive stretching and repeated straining of the ligament can cause small tears in the tissue, leading to inflammation and pain. Orthotic insoles may be recommended to control the discomfort that often accompanies plantar fasciitis. The foot and ankle have multiple tendons that connect the muscles of the lower leg to all aspects of the foot. These tendons can become irritated and inflamed along the course of the tendon, or where the tendon attaches to the bone. This is referred to as “Tendonitis”, and can occur for a variety of different reasons. 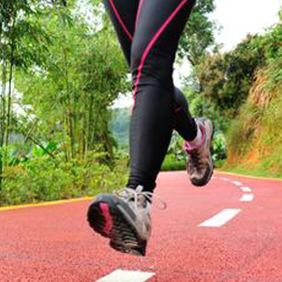 Tendonitis can make physical activity involving the feet extremely difficult and painful. Orthotic insoles can control inefficient and painful motion of the foot and ankle. Controlling abnormal frontal plane motion of the ankle, heel and foot can relieve the symptoms of tendonitis in some instances. Shin splints, or medial tibial stress syndrome, is a common injury induced by intensive exercise, such as prolonged running, vigorous sports or excessive physical activity. This condition can affect athletes of all levels and is characterized by a distinct pain in the lower leg, between the ankle and knee. Shin splints are especially common among runners, aerobic dancers, military recruits and people with flat feet. Orthotic insoles may be recommended to relieve the discomfort that can accompany shin splints. The metatarsal region or ball of the foot is the area between the arch and toes. Pain in the ball of the foot, or metatarsalgia, is generally not a serious condition, but it can be aggravated to the point where normal activities and exercise can become extremely painful. Certain foot shapes might be subject to undue stress in the metatarsal region thus causing pain and discomfort in the front area of the foot just below the toes. Orthotic insoles are often recommended to relieve the symptoms caused by metatarsalgia, or pain in the ball of the foot. Over-pronation has often been implicated as a source of general body aches and pains- most specifically lower back, knee and hip pain. If the foot is not able to absorb shock in an efficient way, these forces can then be transmitted up your legs, causing discomfort. Samurai Insoles' Unique Design is it's "Secret Weapon"
Foot Pain? Or More At Stake? Foot pain can be severely detrimental to your lifestyle. The ability to walk pain-free is vital to the quality of life you deserve. When feet have a sub-optimal shape, or shoes don't offer adequate support, the tendons and ligaments of the foot can become strained and fatigued. This can lead to overuse of the foot structures. Your body immediately springs into action, trying to compensate for your feet not operating at peak efficiency. The energy needed to compensate can be massive, leaving you tired, aching, and drained. This can create a "domino-effect" of pain, radiating from your feet to your knees, hips, or even the low back. Insoles are a common first step for anyone who suffers from foot pain. Gel insoles in particular are a popular choice among new foot pain sufferers, however their lack of support generally does not address the actual source of foot pain. Samurai Orthotic Insoles are biomechanically designed to optimize the function of your feet and legs. They provide a natural form-fitting feel, while controlling the flattening of the foot within the shoe. By realigning the joints of the feet and legs, as well as reducing the harmful forces impacting these joints, Samurai Orthotic Insoles can relieve discomfort caused by a variety of conditions, as well as prevent further damage to your feet. After over a decade in private practice, I continue to believe one of the most effective tools for relieving sore, achy, fatigued feet is adequate but comfortable arch support. Sounds simple, right? Think again! One of the most frustrating experiences I have as a podiatrist is helping my patients find and obtain a product that does just this. I’ve evaluated a massive number of over the counter arch supports, insoles, and orthotics, and have generally been underwhelmed. 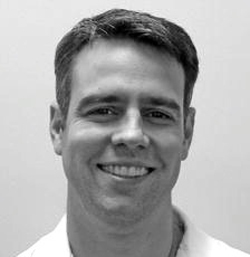 When I also became a foot pain sufferer, I finally decided to design the “perfect” over-the-counter orthotic insole for my patients, as well as myself. Thus, the Samurai Insole was developed. By creating an orthotic insole that was comfortable, lightweight, affordable, and also fit in a wide variety of footwear, I was able to provide my patients with a convenient and effective way to get the arch support their feet needed. I quickly realized the magnitude of developing this simple little device. 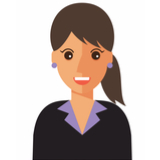 I could help so many people, many I’ve never met before, get back to doing the things they love. Join the Samurai Insoles Dojo! © 2017 Samurai Insoles- Produced by Samurai Wellness, LLC. All right reserved.